Looking for representatives to post to social media about this opportunity. Need to be a team player. Good with following directions. 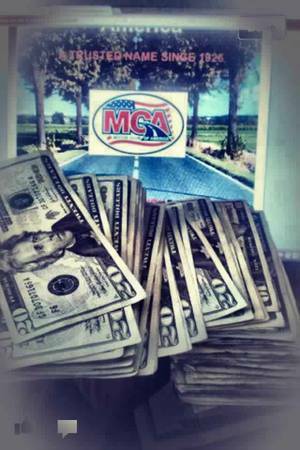 MAKE $500 TO $1,000 A WEEK!!!!!! 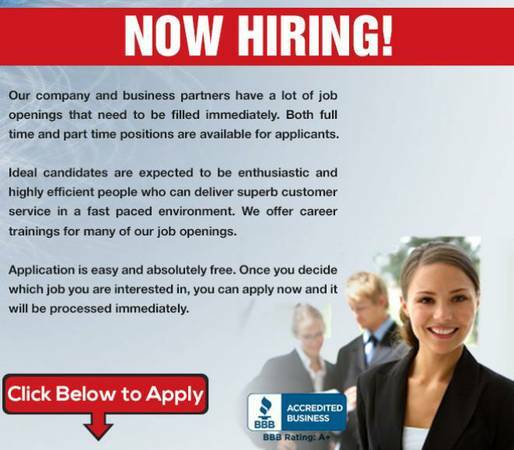 Sales and customer service in a fun, rapidly growing organization. All of our work is done face to face with customers.Sales experience not needed as all team members have 100% coaching and support.